Google will take into account comments from developers before finalizing the APIs and features. 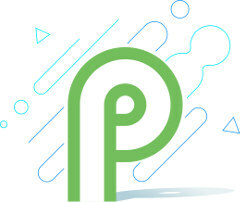 That won’t be the only preview however, as the company plans to release other developer previews planned before the stable release at the end of the year, and Google aims to reveal more at Google I/O 2018 next week. Improved messaging notifications, for example highlighting who is messaging and how you can reply. The conversations, photos and stickers can now be displayed in notifications. Security and privacy improvements – More consistent UI for fingerprint authentication, defaults for Network Security Configuration to block all cleartext (unencrypted HTTP) traffic, access restriction to mic, camera, and all SensorManager sensors from apps that are idle. ART performance – reductions up to 11% of DEX file leading to faster load times. There are also many other changes, and you can find the full list on Android developer website. 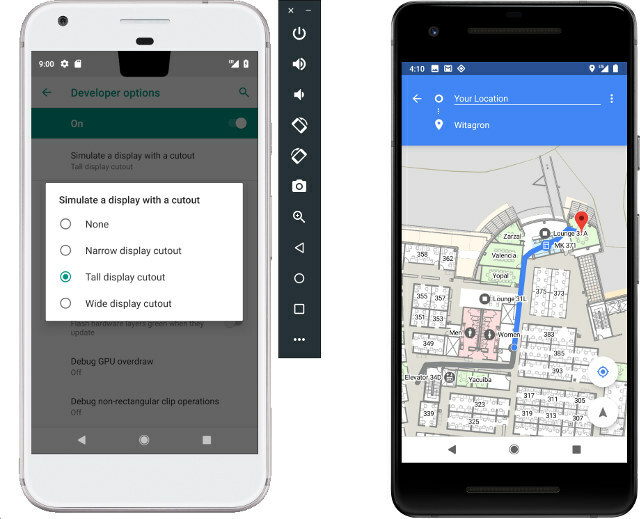 To get started, download the P Developer Preview SDK and tools into Android Studio 3.1 or Android Studio 3.2 canary version. Pixel devices owners can manually install the preview images following the instructions here.